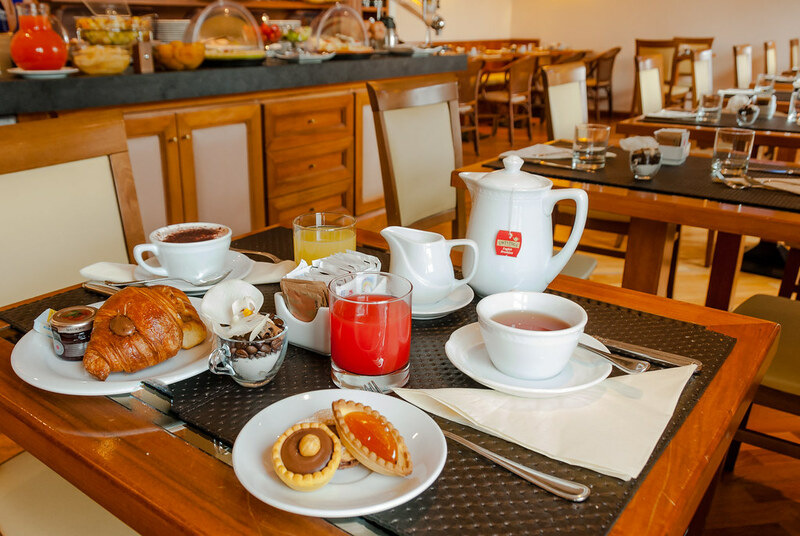 The breakfast room is located on the 6th floor and has a large and comfortable panoramic terrace overlooking the Duomo, showing all of its splendor at any time of the day because of its location. 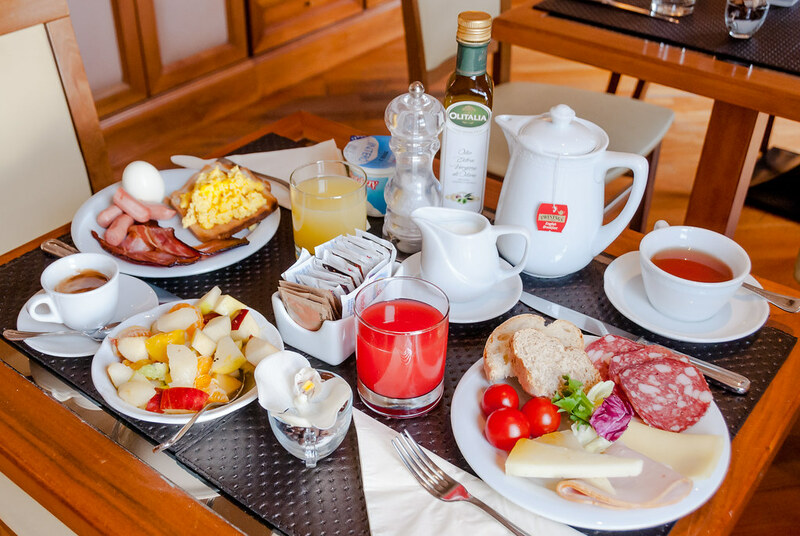 Enjoying your breakfast while admiring the masterpiece of Brunelleschi, reveling in the Florentine panorama and all the peculiarities it can offer, from the view of the underlying Via de' Vecchietti to Via de' Cerretani, and all the bell towers that delight with their tolls the main hours of the day. 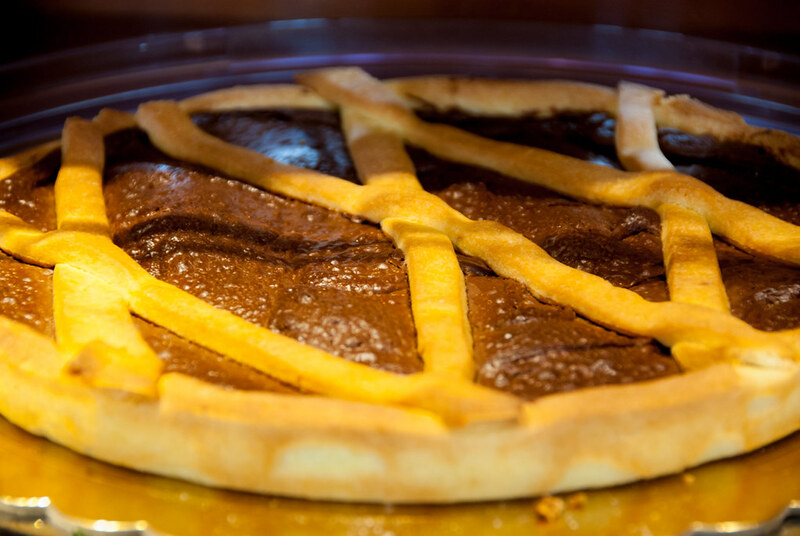 We’ve also thought of the little ones, by providing high-chairs, nutella, and cereals. 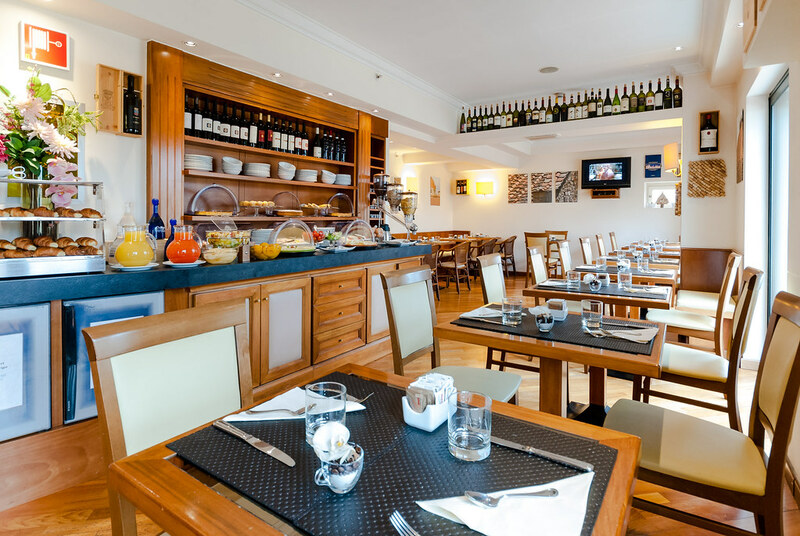 In addition, thanks to heating lamps, the terrace is also accessible in winter months. 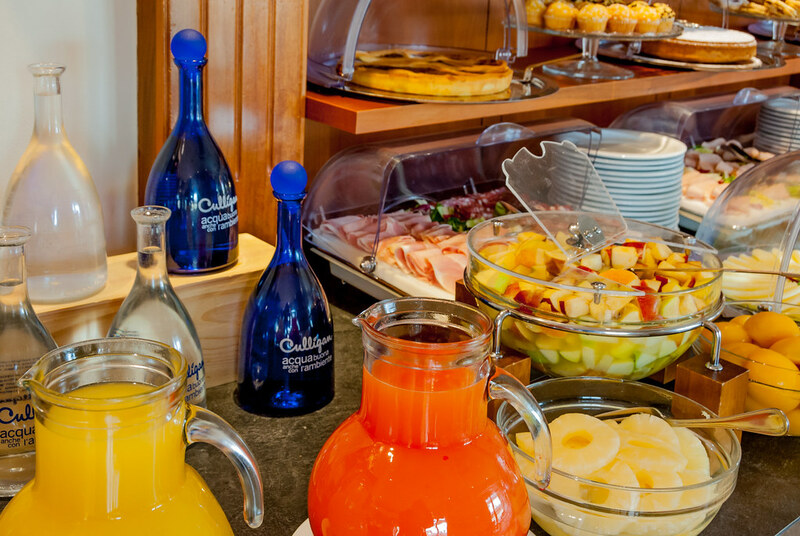 A breakfast is also available for our guests with a generous buffet including coffee (espresso, American coffee, cappuccino), tea, hot chocolate, and fruit juices, as well as an American Breakfast with scrambled eggs, bacon, sausage, cheeses, cold cuts (salami, ham), fresh cheeses (fontina or ricotta), or a Continental Breakfast with fresh fruit, canned fruit, croissants, different flavored jams and low-calorie jams, butter, nutella, biscuits, and rusk (reclosable box), regional and seasonal cakes, cereals, fresh bread (whole wheat, Tuscan, American). 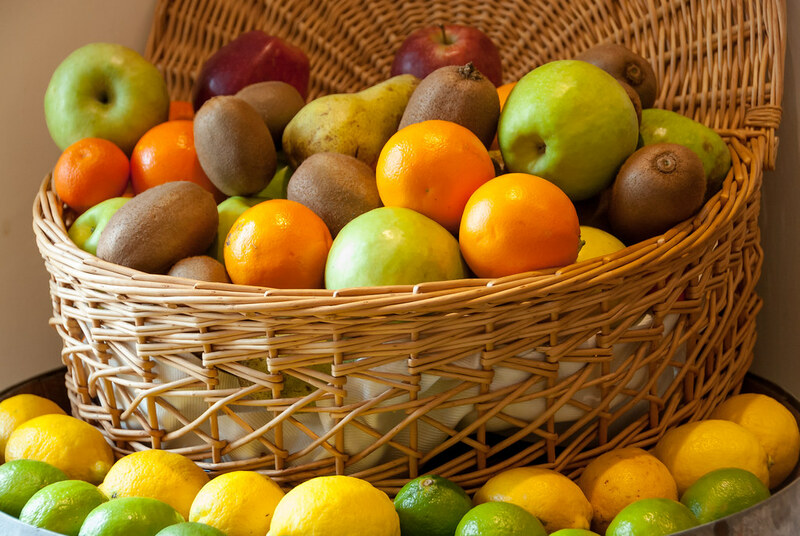 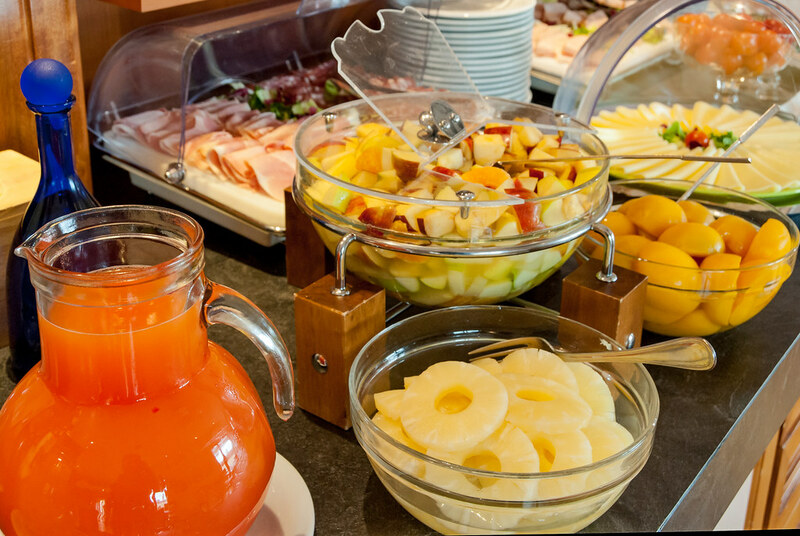 Fruit, plain, and diet yogurts are also available. 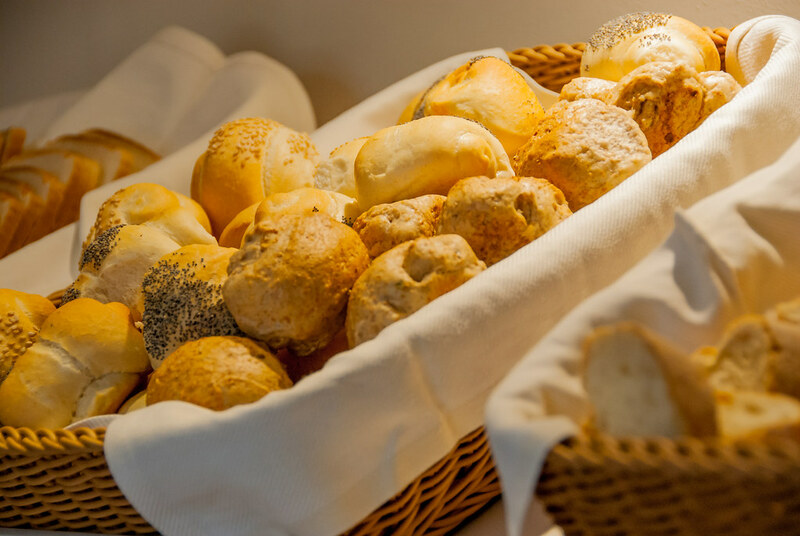 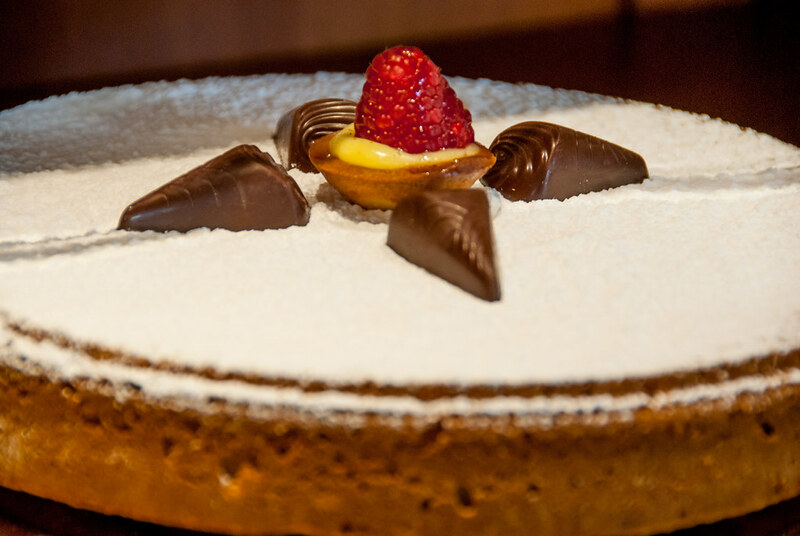 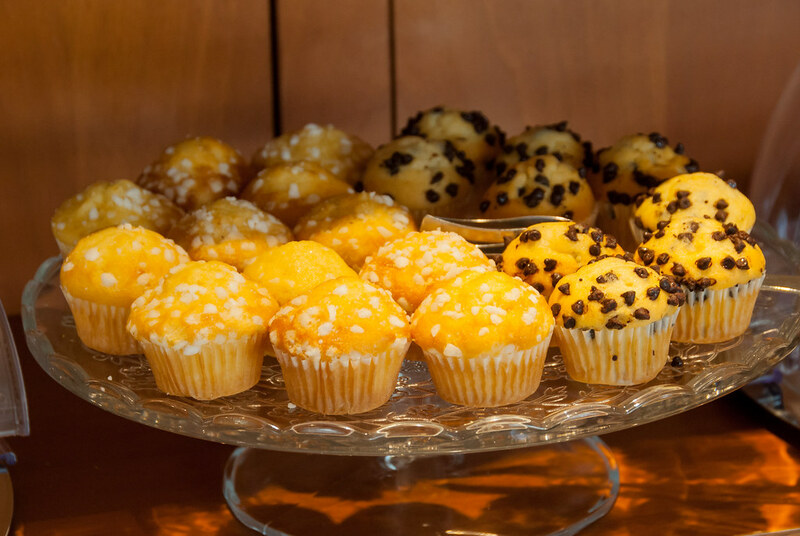 Gluten-free products can be requested at time of booking. 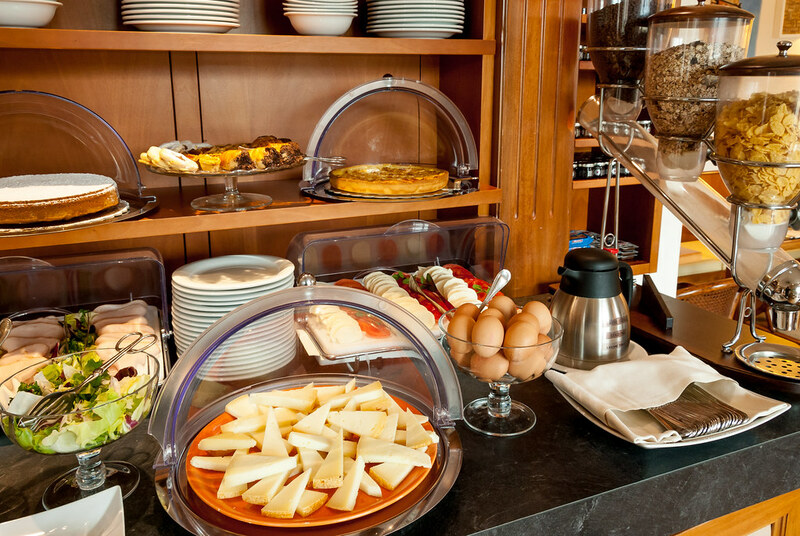 A simple daily routine that, thanks to us, becomes an unforgettable experience! 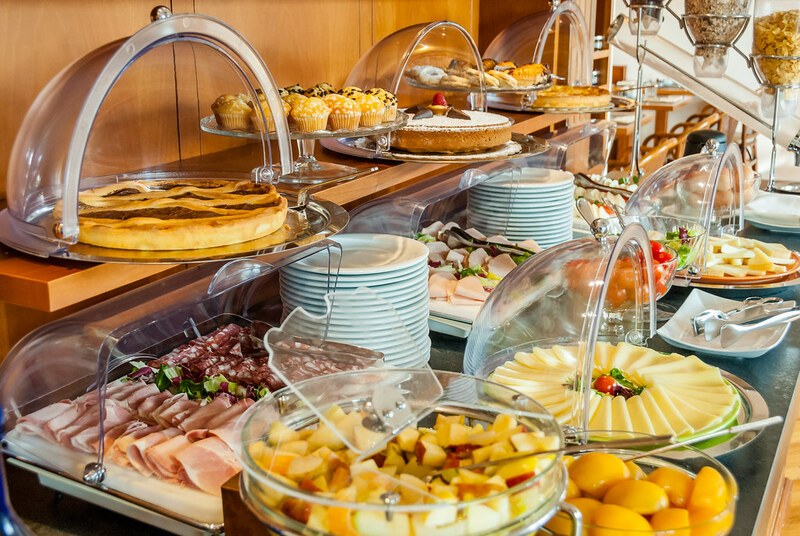 The bar on the 6th floor with Panoramic terrace that gives a splendid view on the Dome, is the ideal place where have Breakfast and where spent some relax moments. 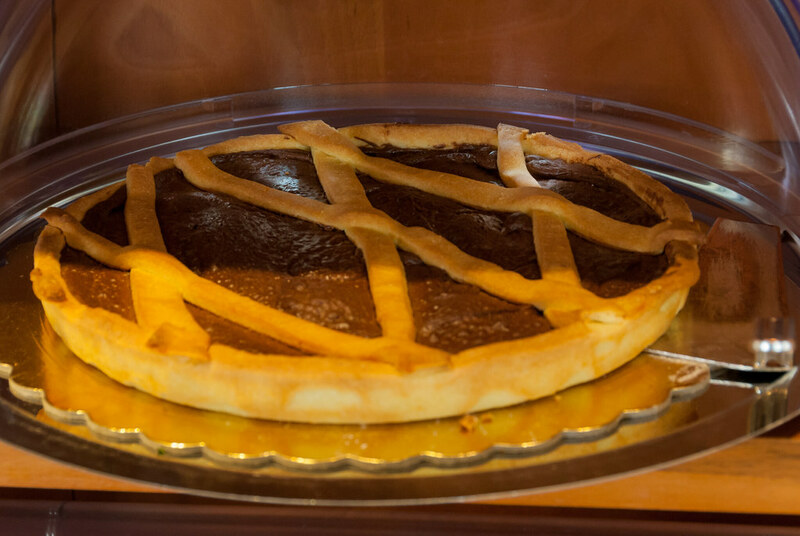 An extraordinary occasion to admire the architectural and artistic heritage of the Florentine Historical Center. 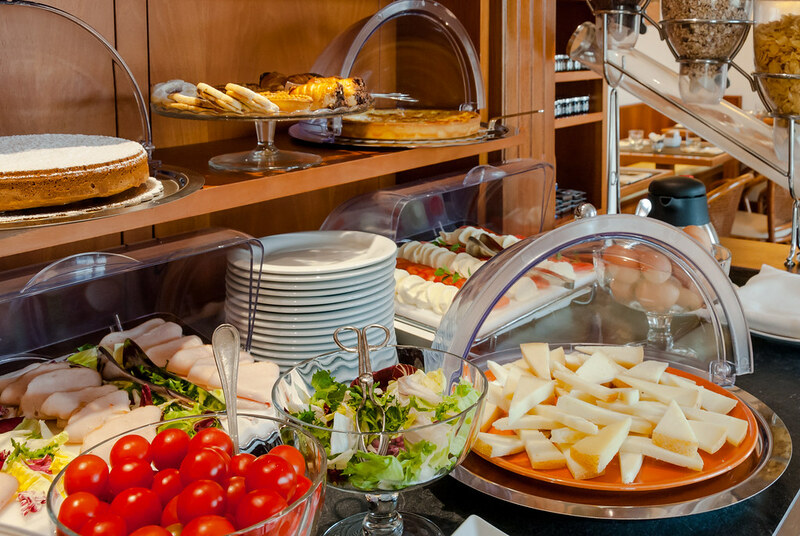 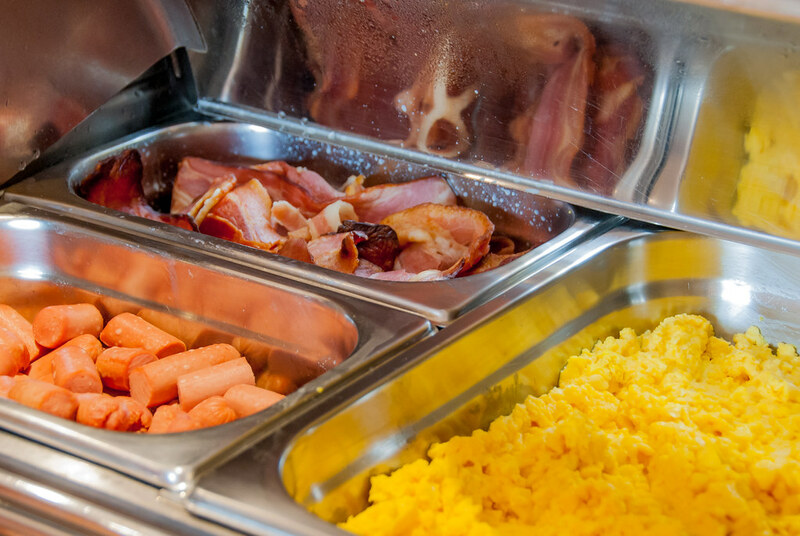 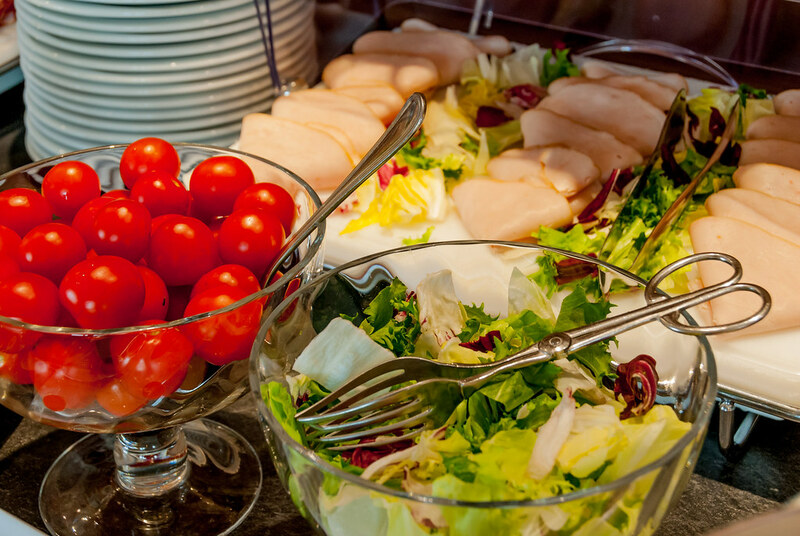 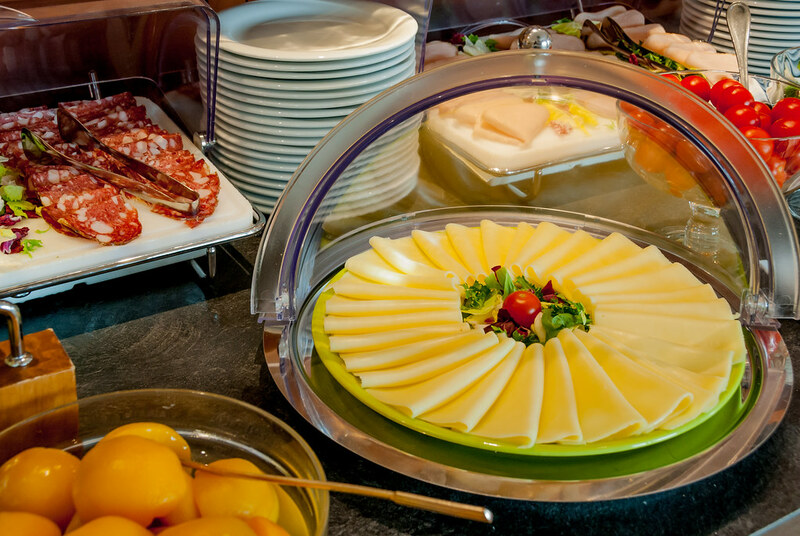 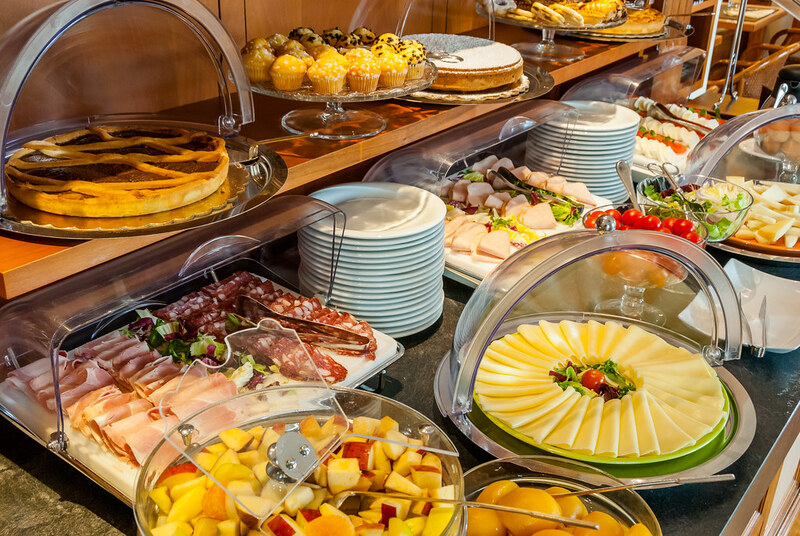 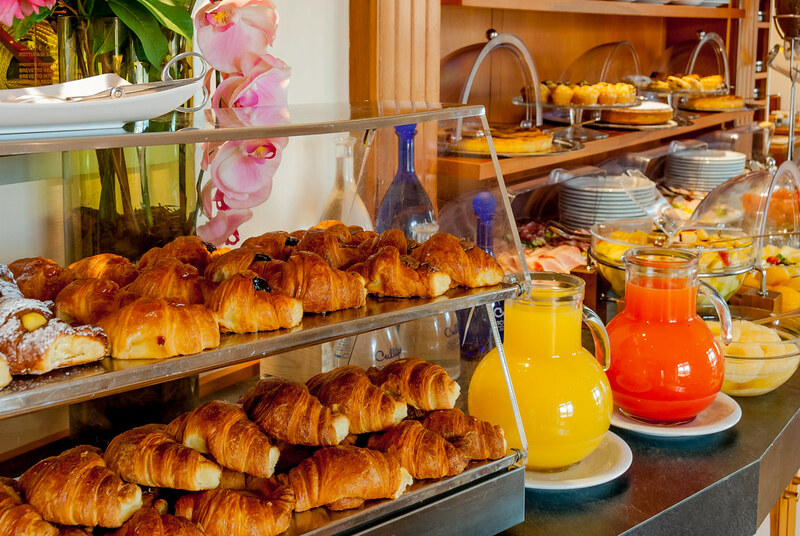 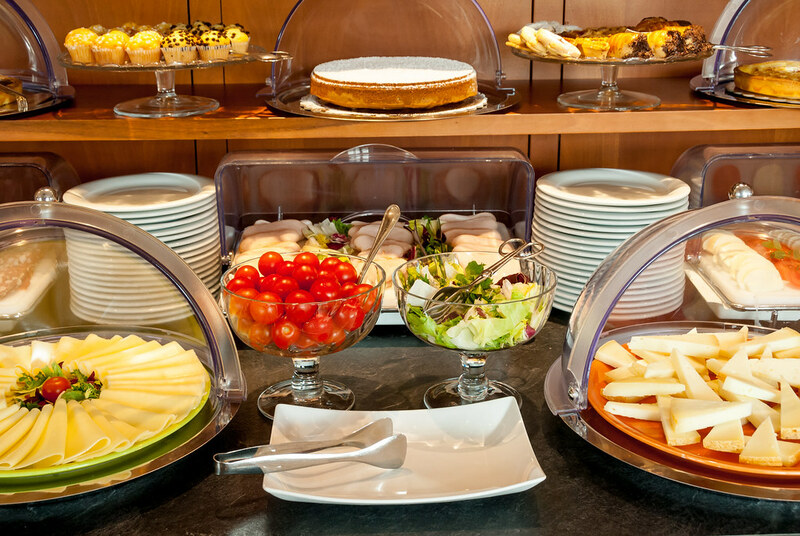 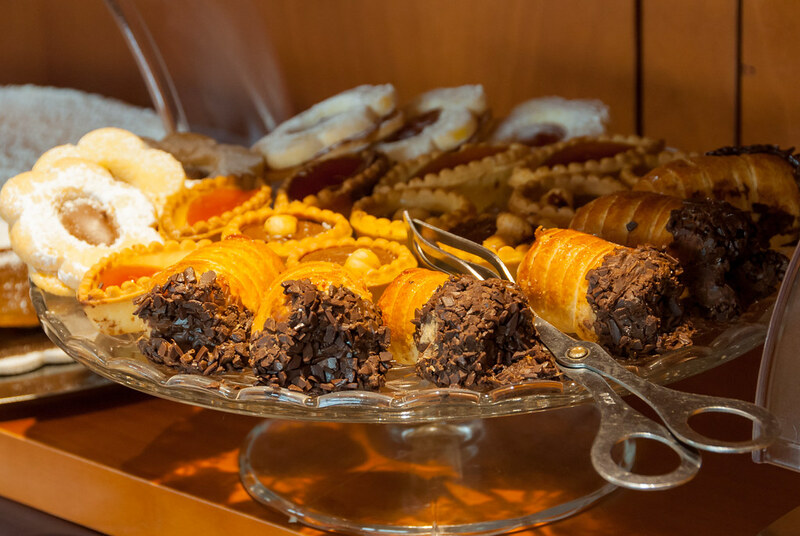 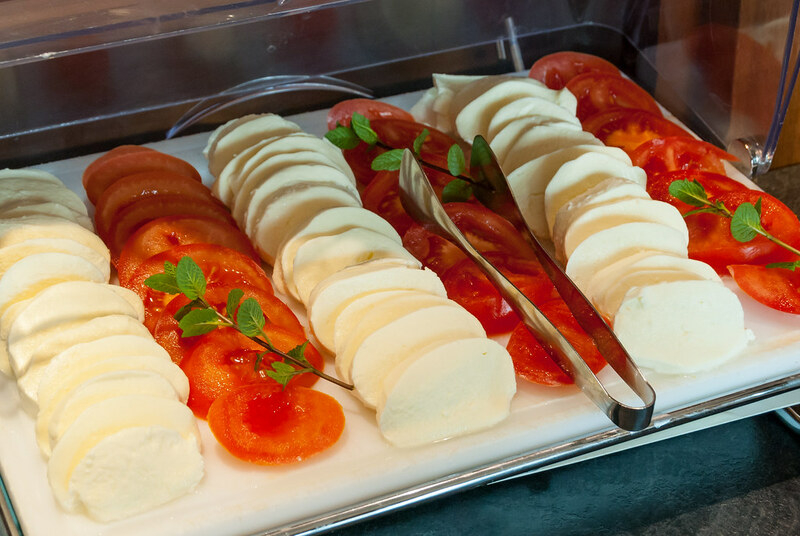 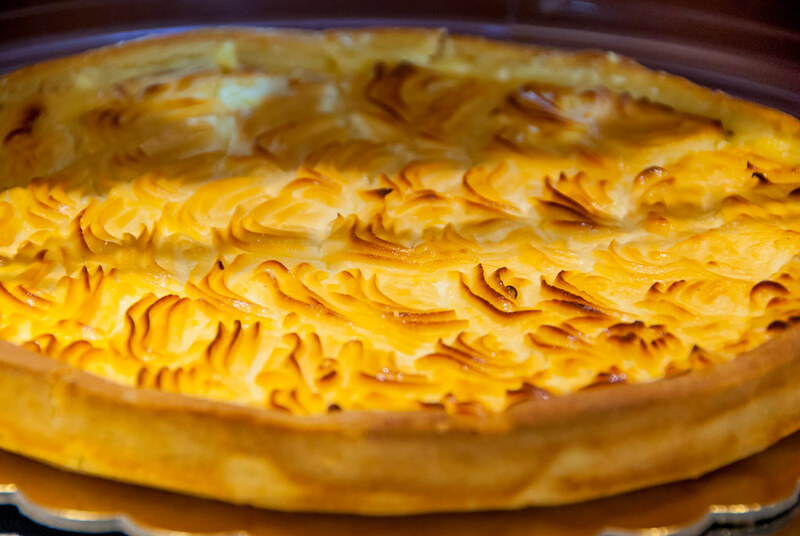 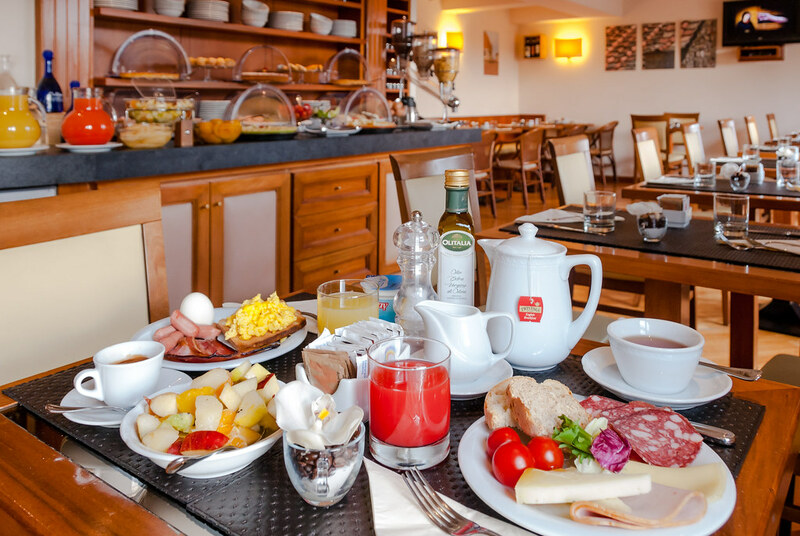 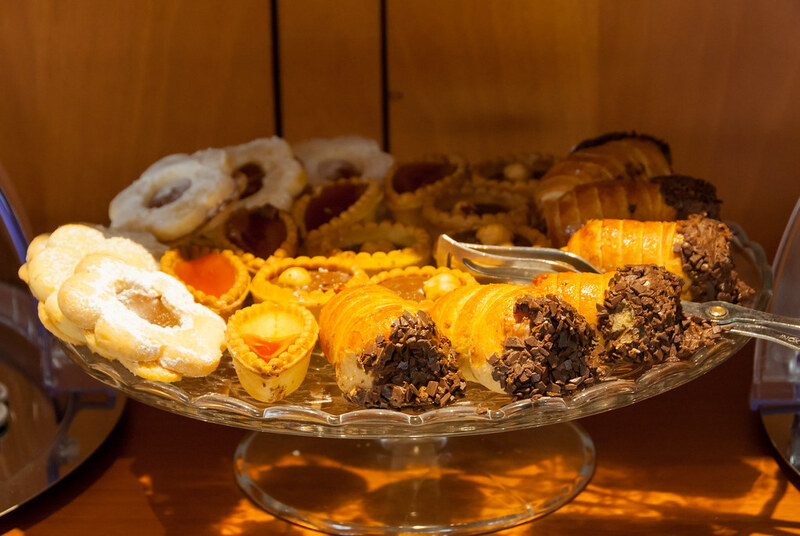 A rich breakfast buffet (American Breakfast) is available every day from 7:00 to 10:30.